The number of children and young people injured by firearms in Ontario amounts to nearly one a day, say doctors who urge prevention measures. The number of children and young people injured by firearms in Ontario amounts to nearly one a day, according to a study published in Monday's issue of CMAJ. Researchers from the Hospital for Sick Children and the Institute for Clinical Evaluative Sciences analyzed health and administrative databases with a focus on firearm injuries among residents in Ontario aged 24 and younger between 2008 and 2012. Sick Kids staff physician Dr. Natasha Saunders and her team found of the 355 firearm injuries each year, approximately 23 to 25 children or youth — or about seven per cent — die from those injuries. Deaths, but not injuries, are tracked nationally. ​"When we were putting together all the numbers we kind of went, 'Oh my goodness, this is unbelievable,'" Saunders said in an interview. "We were definitely shocked." The injuries include loss of sight and loss of limbs. Around 75 per cent of the injuries are unintentional and preventable, Saunders said. 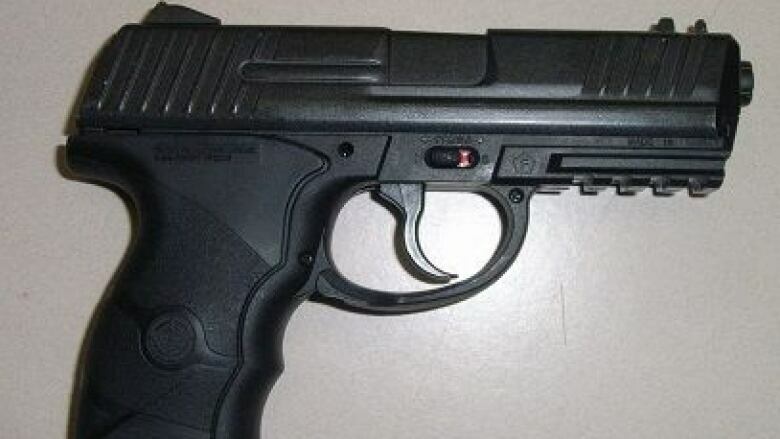 Assault-related firearm injuries accounted for the other 25 per cent. Emergency room physicians and pediatricians wanted to identify which populations are at highest risk so that violence prevention strategies can be targeted. Nationals from Central America and Africa accounted for 68 per cent of immigrants with assault-related firearm injuries. The researchers hope to understand why they're being injured and victimized, and how to support people better to prevent gun violence. Separately on Monday, the Canadian Paediatric Society released an updated position statement on prevention of firearm injuries. The group notes adolescent and young men are disproportionately affected. Before Michelle St. Aubin's son, Darius Thorne, was shot to death in Oshawa, Ont., in February, she worried about who he was hanging out with. "He was such a sociable kid," St. Aubin recalled. Now she's concerned about how children and teens try to resolve conflict. "It seems to be extreme bouts of violence, that seems to be how young people are dealing with things these days." Canada's rate of firearm ownership is lower than that of the United States but high compared with many other high-income countries, the society said. But the study doesn't detail the type of injuries or guns that are used, said Tony Bernardo, executive director of the Canadian Shooting Sports Association. The study's authors and the society included BB guns and other non-lethal versions as firearms. "The modern day BB guns, they shoot the pellets with a velocity that's adequate to penetrate skin, eyes," said Dr. Katherine Austin, author of the Canadian Paediatric Society's statement. "There are deaths from chest injuries, from brain injury." From 2008 to 2012, 3,688 Canadians of all ages died from firearm injuries, which include accidents, suicides and homicides. 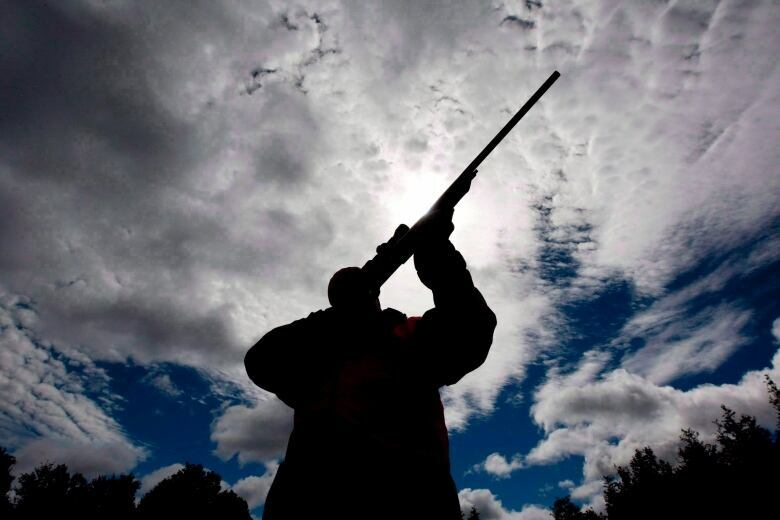 The group urged the federal government to implement stricter controls on how people acquire, own and store firearms, including classifying air guns and BB guns powerful enough to cause eye injury or skin penetration as firearms under Canada's Firearms Act. The society would like all health-care providers to counsel families that firearms shouldn't be present where children and teens live and play. "When a firearm is present, it must be stored according to the regulations of Canada's Firearm Act: unloaded, locked and separate from ammunition," the society wrote. Firearms safety also becomes a public health issue, said Dr. Alan Drummond, an emergency room physician in Perth, Ont. He was not involved in the study or the position statement. For instance, when assessing an individual who comes into the emergency department with depression, suicidal thoughts or alcoholism, "we want to be sure that firearms aren't part of the equation," he said. In the clinic, "as a rural physician, when I raise guns as an issue to me and as an issue of safety for the family and to the community, they actually sit up and listen," Drummond said. Patients may not have thought of guns in the context of health promotion. "Granddad brought his gun home from the war. It was stored in the closet. That's where it always was," Drummond said. "But when we start asking questions, people start saying, 'Well, he's taking it seriously. Maybe we need to as well.'" Next, the researchers hope to compare the extent of the problem in Ontario to other provinces. An earlier version of the story included a headline referring to "gunfire." It has been replaced with the word "firearms," the precise term used in the study, which covers weapons of all kinds, including BB, paintball and airguns.